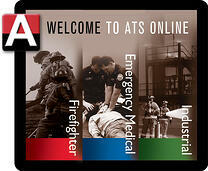 Our mission at ATS has always been to provide the best training experience for emergency responders. Sometimes this also allows us the opportunity to add a little drama and realism through the use of moulage. 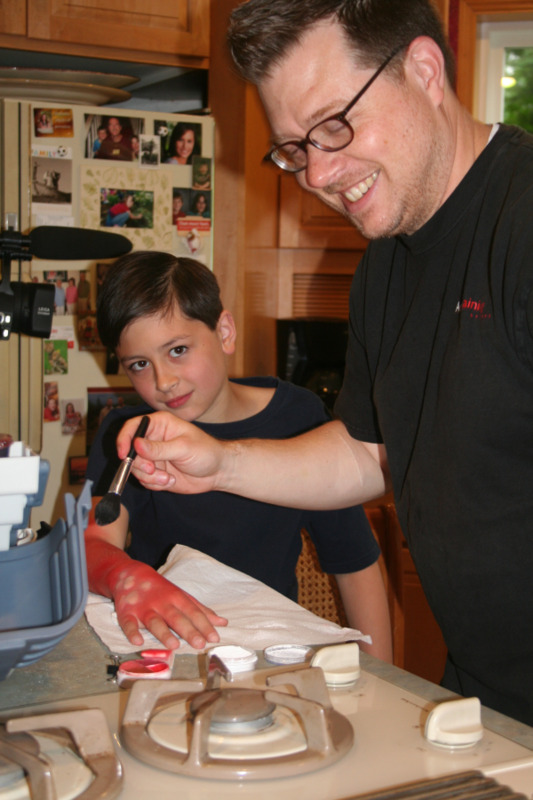 ATS Cameraman Sjon Johnson, self-taught moulage artist applies a thermal burn to actor Evan. 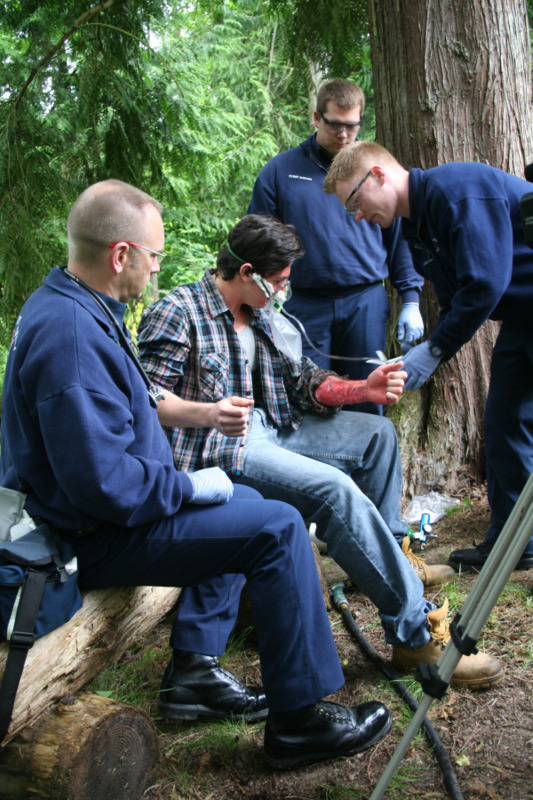 Moulage, a French word meaning “mold” or “model,” is most commonly used to simulate injuries or deformities for EMS and other emergency response training. 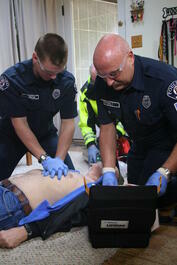 Many fire department and EMS agencies will use moulage to set the scene for assessing and managing trauma. 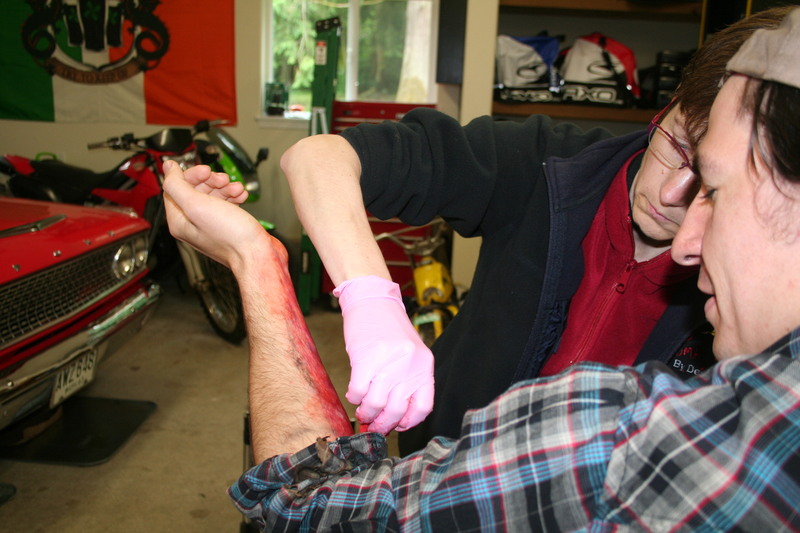 Our first EMS series, Emergency Medical Responder, gave ATS a crash course in the art of moulage. Here are a few highlights from our adventures in moulage. Here’s Carly, our” bleeding and shock” patient getting ready for makeup (this scene was used in both programs, Bleeding and Shock). With the help of our moulage artist, (Mary Ridings), we turned this healthy, normal teenager into a dripping, bloody mess. Here’s her “before” picture. You can see the tube Mary hid up Carly’s sleeve so we could have some flowing blood for the scene as well. Mary built up the laceration edges layer by layer to create the illusion of an open slash wound, and our actress, Carly received an additional layer of white makeup on her face to create the appearance of a patient in shock from blood loss. For this scenario we were implying that Carly had snagged and ripped open her arm, when jumping down from a tree. Here’s Carly’s “after” shot. We’ve never seen someone so cheerful while covered in fake blood. Here you can see how we simulated the bleeding as we filmed the scene. As our responders, Scott, and June with Bainbridge Island Ambulance Association worked to manage Carly’s bleeding. You can see Mary just off camera squeezing a bottle with a tube hidden in Carly’s sleeve. 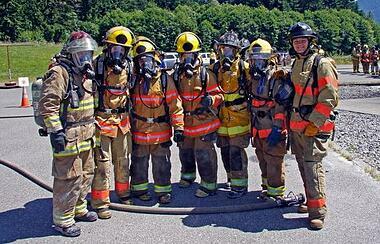 Our next opportunity for moulage work was with Clallam County Fire District 3 in Sequim, Washington. 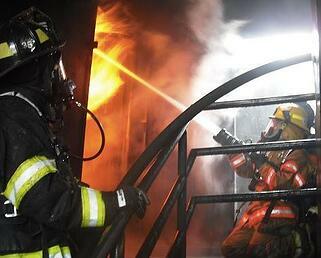 This was for a thermal burn injury, where we implied a burshfire flashback from gasoline. For this shoot we brought moulage artist, and RN Linda Adye-Whitish to apply the second- and third- degree burns wounds to our victim, and actor, Dennis. 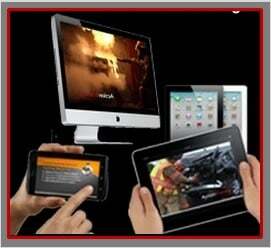 In this scene, we needed to illustrate how to care for a thermal burn. Capturing the characteristics of second-and third-degree burns takes a lot of finesse. Aside from the redness, we wanted to show peeling, charred skin as well. Here’s how it looked in the final scene. Notice the peeling and the redness? This kind of burn is intensely painful, but Dennis didn’t have to feel a thing. 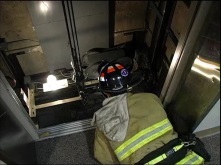 Thanks again to our responders, Troy, Greg & Michael for their participation that day. For our last look at our adventures in moulage, our friends at Pierce County Fire District 5 in Gig Harbor, Washington helped us set up this scene for a rollover/ejection from a vehicle. 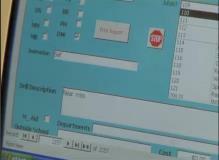 This was used for our Trauma Patient Assessment program, as well as Scene Safety & Management. The responders positioned a vehicle on its side, on their training grounds to simulate a rollover. Our actor was placed on the ground a few feet away. Here’s our actor, William Michael Paul, in the makeup chair before the shoot. For this scenario our in-house moulage artist and cameraman, Sjon Johnson created the illusion of injury. Sjon spent many hours ahead of time, researching, molding and prefabricating silicon wounds for William’s face. Here’s William’s “after” picture. He definitely looks like he lost a fight. Thanks again to our responders, Andy, Ryan and Alex, for a job well done. By the way, no actors were harmed in the making of this series, but there was plenty of time spent in the makeup chair and laying on the ground. Does your organization use moulage for EMS training? Tell us how you train with moulage and share your pictures on our Facebook!